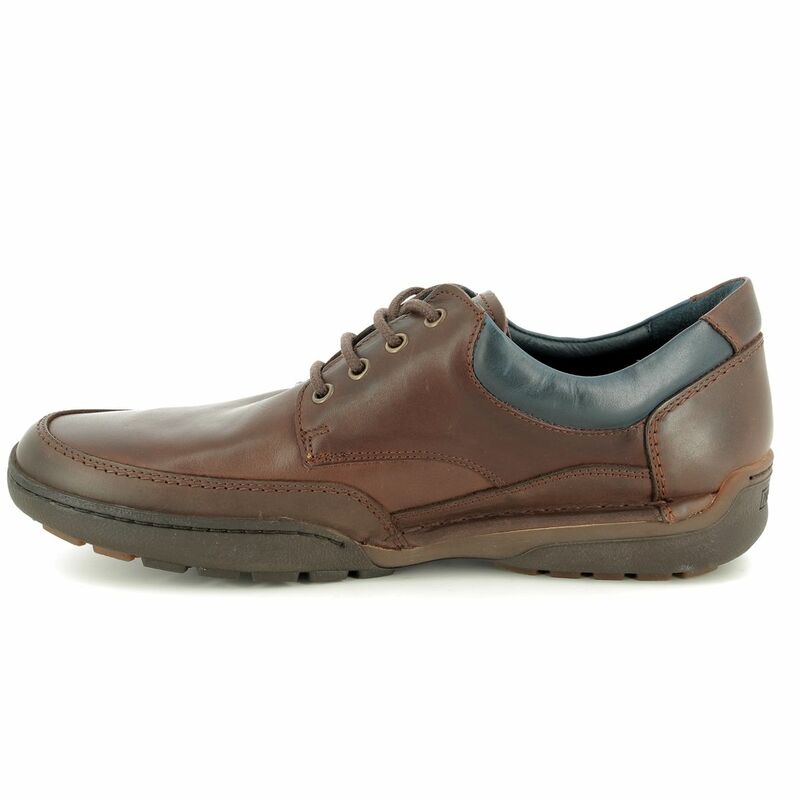 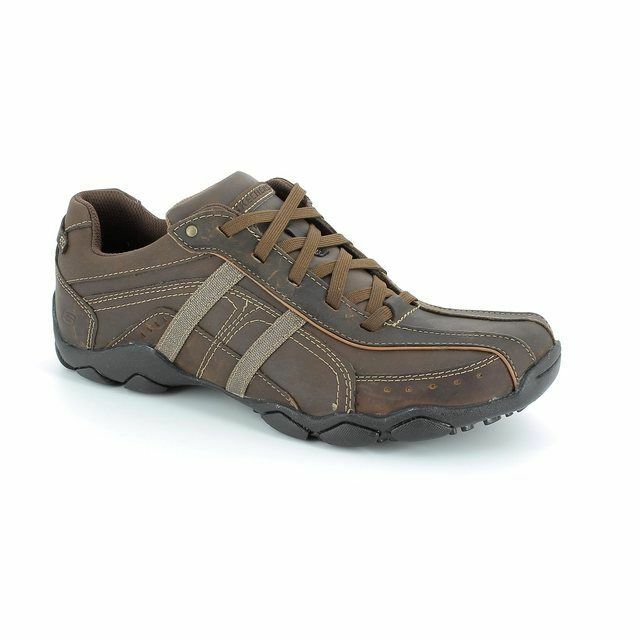 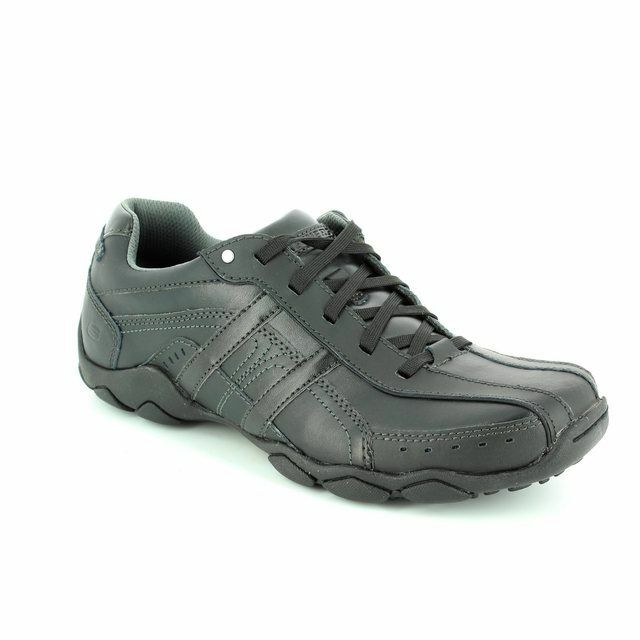 Pikolinos ESTOCOLMO LACE (M2J4235-20) mens dark brown leather lace up casual shoes are smart enough for the office and comfortable enough for daily wear. 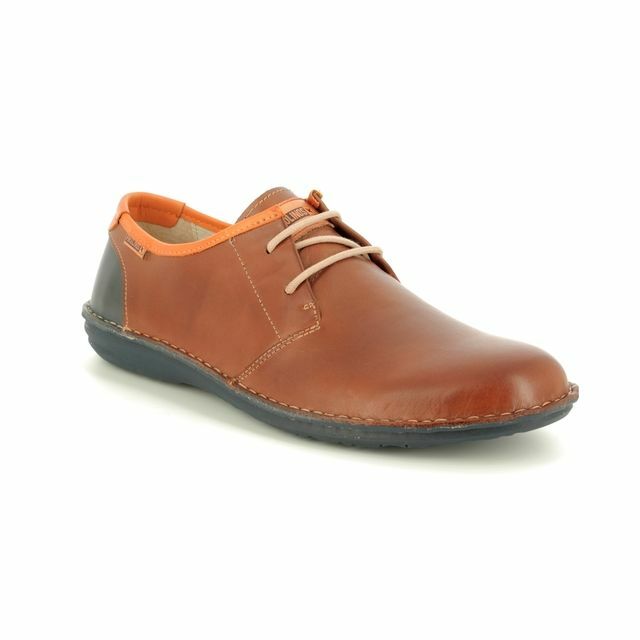 The smooth and supple leather upper shapes to the foot, pairing beautifully with the luxurious leather and textile lining and the cushioned removable footbed to ensure every step is a comfortable one. 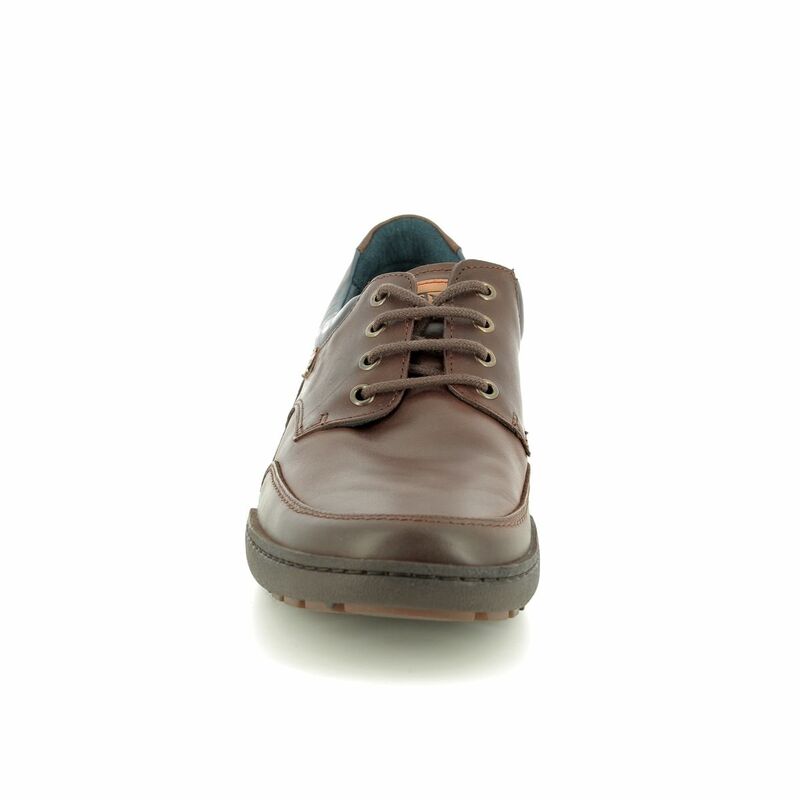 Finished with an accentuated stitching detail and contrasting panels of darker brown at the toe and black on the sides of the padded collar, these attractive mens loafers are so versatile that they work as well with jeans and cargos as they do with your smart casual business wear. 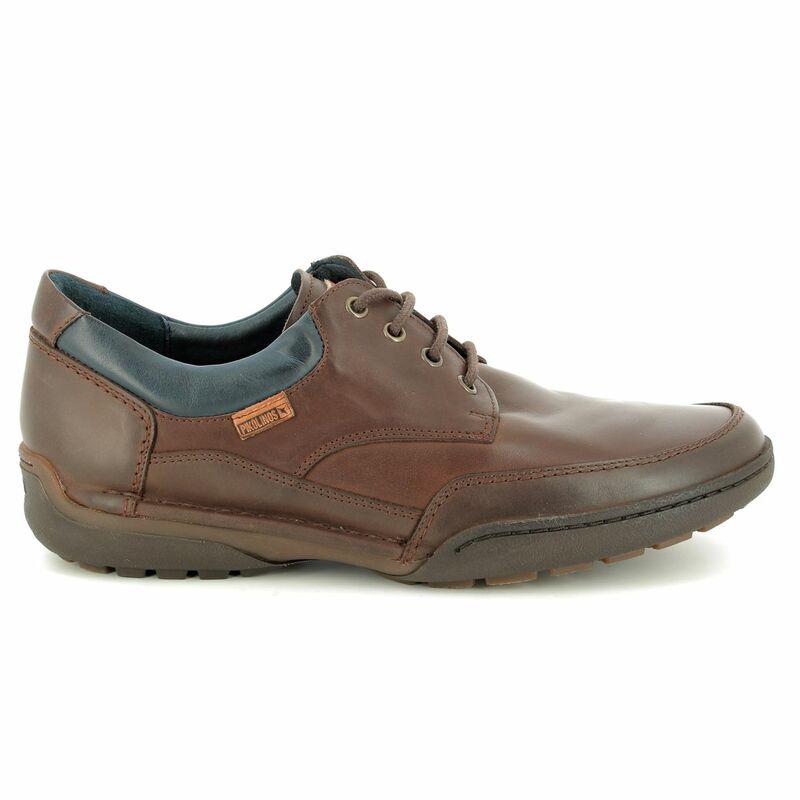 The lace up fastening offers easy adjustment for a secure fit, while the stitching of the Strobel construction provides enhanced flexibility and durability. 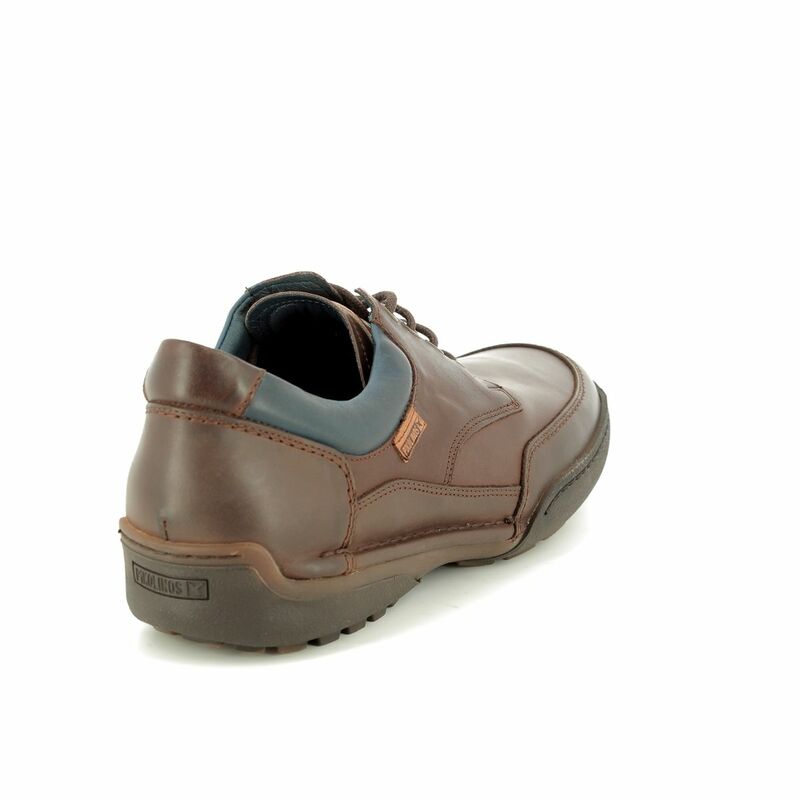 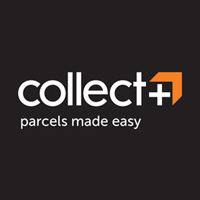 The insole adapts perfectly to the foot, offering support and extra comfort whatever the occasion, and the rubber non-slip outsoles give you grip when you need it. 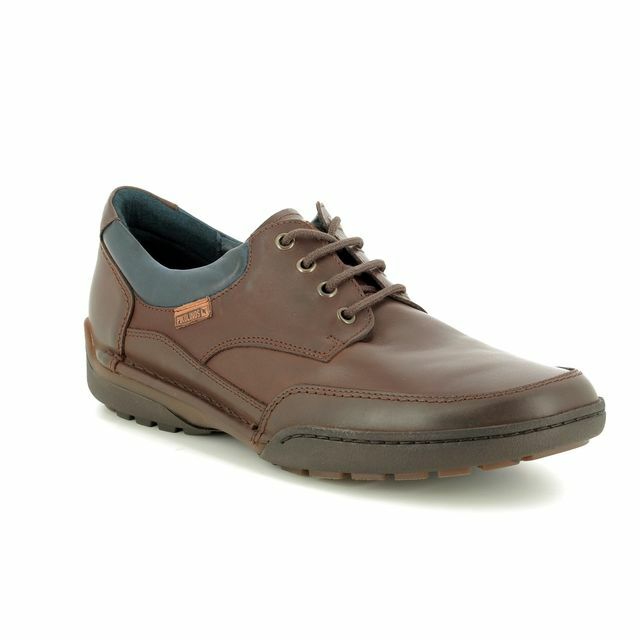 Also available in a tan leather slip on (M2J3145-11). 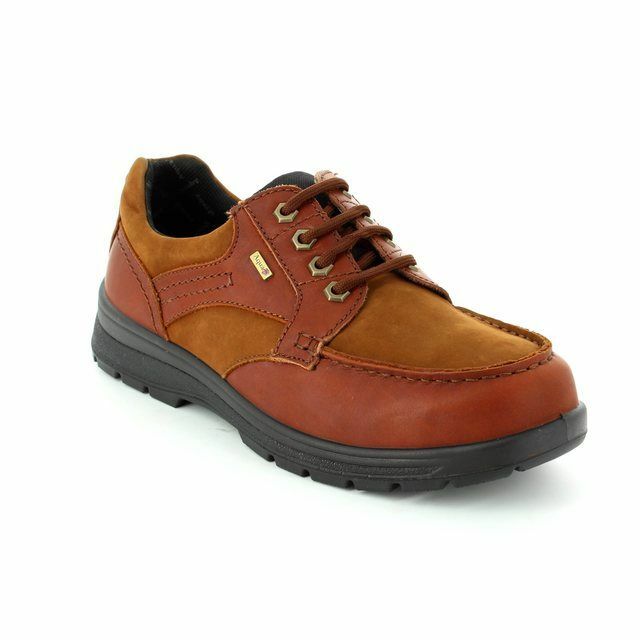 Begg Shoes are an official stockist of Pikolinos; view our full collection online or visit us in store.